1 Comment on SKNOTE CONTEST ANNOUNCEMENT!! We told you that we would be doing plenty of random contests in addition to the launch giveaway we did and we meant it. 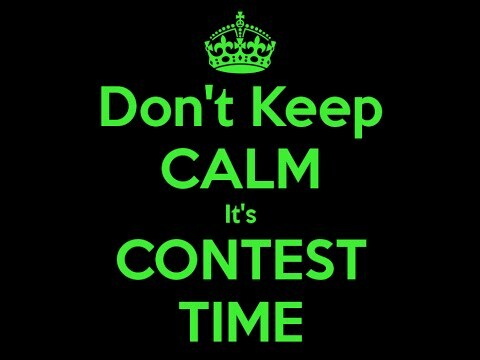 There will be not one but TWO contests in March. HERE …. WE….. GO!!! The Sknote Sweepstakes will begin on March 1st and the winner will be announced via a live draw on April 1st. To enter, all you need to do is email hasrcontests@gmail.com with your details and you are entered. Entries close March 31st. and a couple of yet to be released plugins from Sknote TBA! We have no way of tracking it nor do we want to put that kind of time into checking but we do ask that you share this contest wherever you feel it might be welcomed. If sharing isn’t your thing, just keep coming to visit us in the future. We also ask that you please only enter this contest if you really want some incredible vintage gear. Don’t enter if you won’t use the gear. None of this stuff djents but it will get you some damn fine tones. This is some of the absolute best gear on the market today, period. Please note: The Sknote product reviews will all be up before the contest begins. Thank you for your patience. Next Entry SUNDAY VIDEO DUMP! !